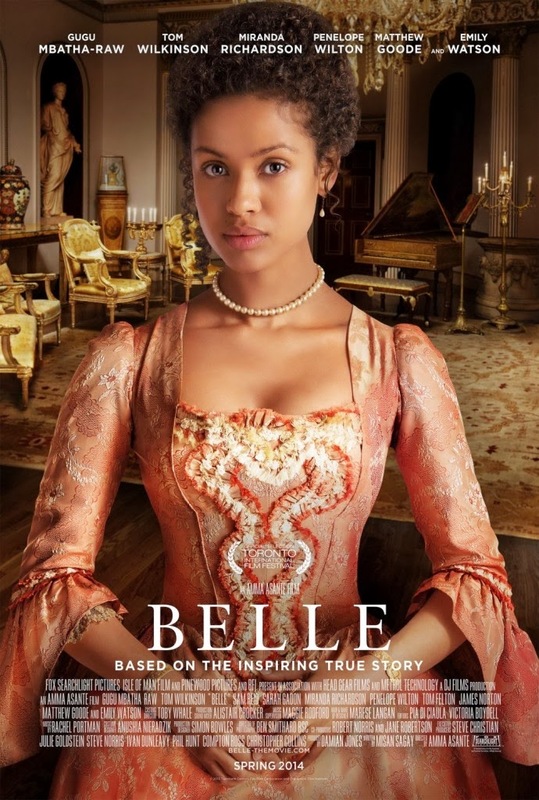 Gugu Mbatha-Raw played roles on television series such as Bad Girls (1999), Doctor Who (2007), Marple (2007) and Bonekickers (2008). One of her earliest breakthroughs in drama was in Romeo and Juliet at the Royal Exchange Theatre, Manchester in 2005. Mbatha-Raw was nominated for best actress in the Manchester Evening News Theatre Awards for her portrayal of Juliet and also played Cleopatra in the Anthony and Cleopatra at the same theatre in 2005. In September 2010, she starred in the J. J. Abrams TV series Undercovers, which was cancelled two months later. In June 2011, Mbatha-Raw was cast as the female lead in the Fox pilot Touch opposite Kiefer Sutherland. She had a supporting role in 2011 romantic comedy film Larry Crowne, written and directed by Tom Hanks who starred in the title role.